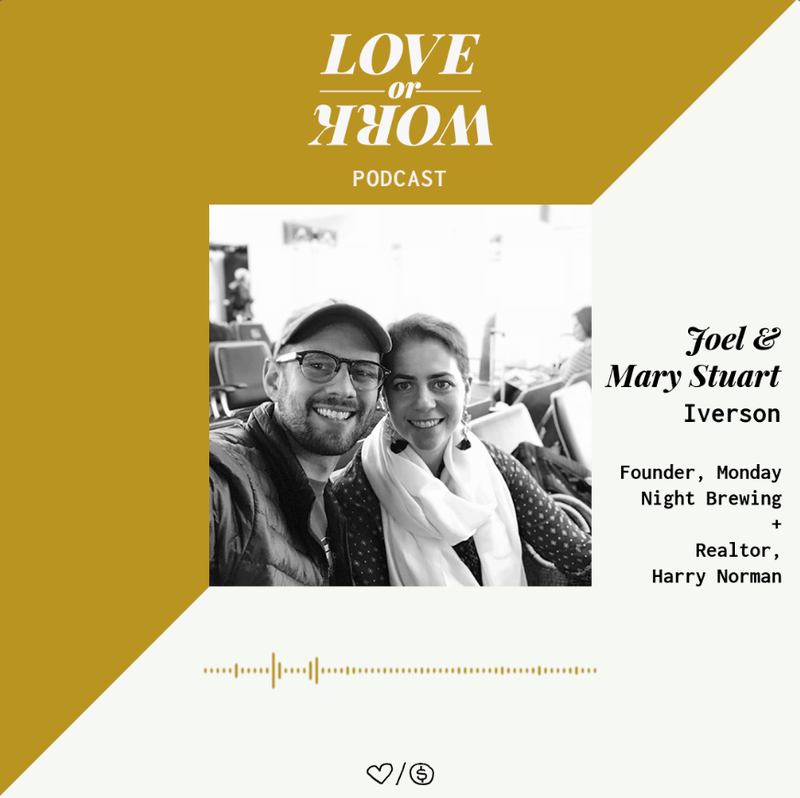 In this week's episode, we meet Joel, co-founder of Monday Night Brewing, and Mary Stuart, an Atlanta Real Estate Agent. While growing two strong businesses and raising four kids, the idea of slowing down was difficult. Mary Stuart shares how she needed to make the tough decision of taking a Sabbatical. Get ready to learn about Japanese toilets, the legacy of your children and sacrifice.